First and formost, the movie is very well made. The concept, storyline and characters are really upto the expectations. 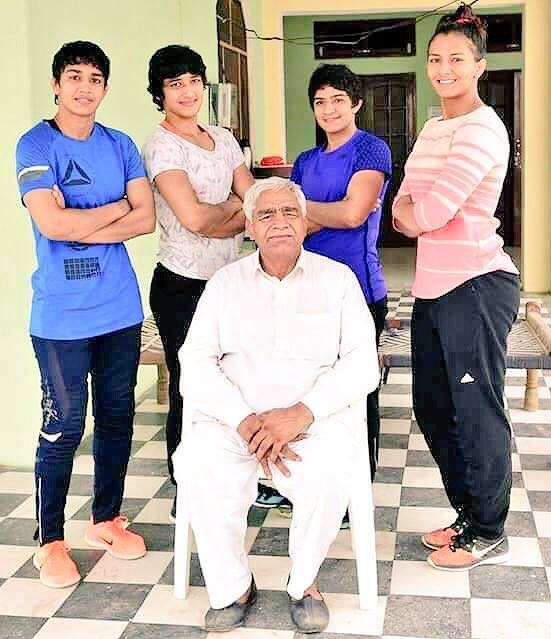 My reason to write about Dangal is, a scene wherein father asks daughters to eat meat for more protien so that they can perform better in wresting. It is again a propoganda of requirement of high protien and encouragement to meat eating. The reality of Bhogal family is they have been vegetarian all their lives and even girls never had to eat meat to get strength. Because it is an Amir khan movie, nobody is bothered to find out the real fact of such small issues. I found out about it from one of their interviews wherein the girls Geeta and Babita have confirmed that they never had to eat meat to improve their performance. Friends, please stop the propoganda of protien requirements in our body. The whole concept of protien started by wrestlers in the USA as they have not discovered the strength of pulses. If you are an office goer and into sitting jobs, you need only two spoons of daal every day which can be adjusted only weekly basis with little larger portion. Yet another year draws to a close. Everyone looks forward to a fresh beginning. It has been a mixed bag this year. Trump’s win is poised to change the way the US is seen in the world. Many areas of the world are still marred by war, senseless violence, devastation and homelessness. Drug fuelled lives continue to claim many talented lives. Demonetization changed many things in India. People have adjusted to living within tight budgets. Nature’s fury has resulted in unseasonal floods, droughts and other calamities in many parts of the world. Looking back we can see how many things could have been avoided if only we had led more responsible lives with consideration for others. That is what the world currently lacks. Expanding waistlines can be treated with diet and exercise but how do we set right contracting hearts. If the heart has to expand and accommodate goodness, a lot of self-effort is needed. We need to look beyond our self, but unfortunately the I, me, mine syndrome seems to be difficult to move away from. Let us resolve to be a wee bit more loving and forgiving. Let us resolve to include not just us and ours but also others in that circle of love. Let us resolve to include other life forms also in our thoughts and prayers. Let us resolve to preserve nature and prevent its exploitation in the coming year. May the New Year bring us all happiness and cheer! 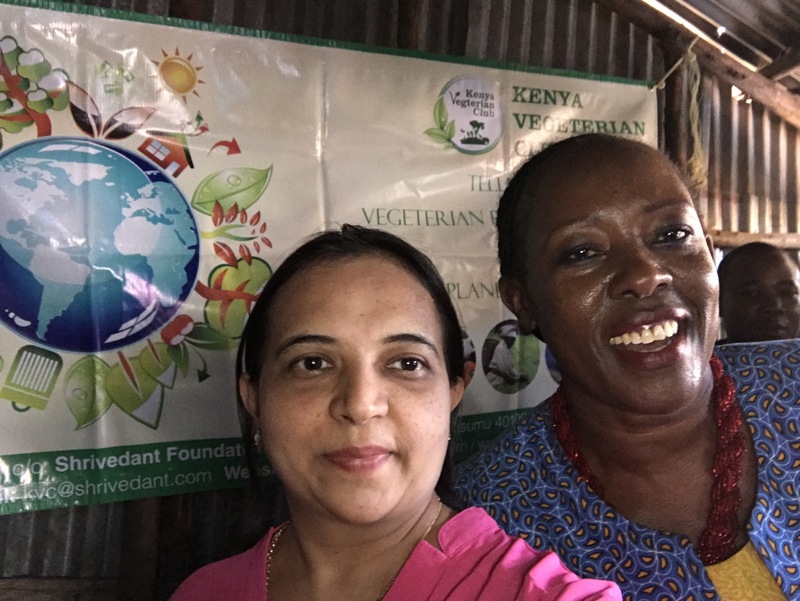 Kenya Vegetarian Club visited the slums of Oboch market near Nyalenda market in Kisumu. 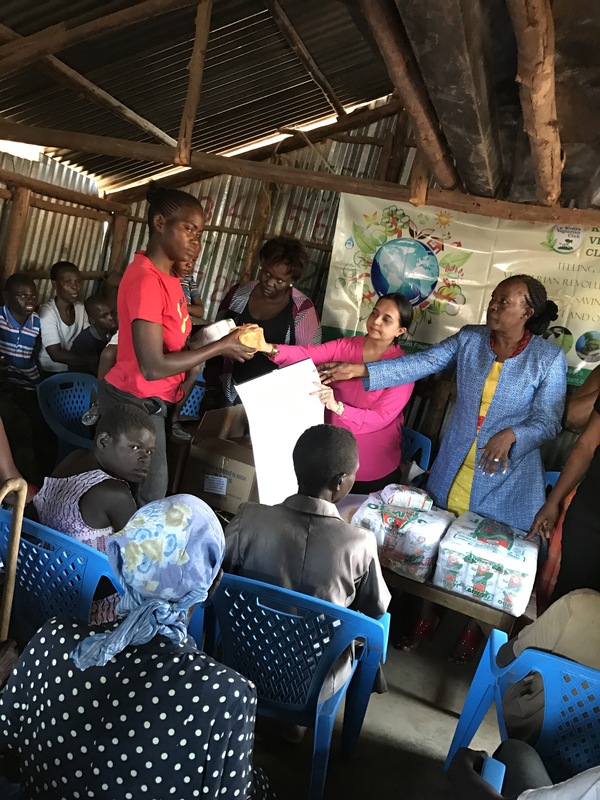 The club donated maize and bread to these women and children during the christmas festival of the year. The club also donated to women in Abonga market near domestic airport and Toyota Kenya’s workshop. ​These women mostly sell fish. 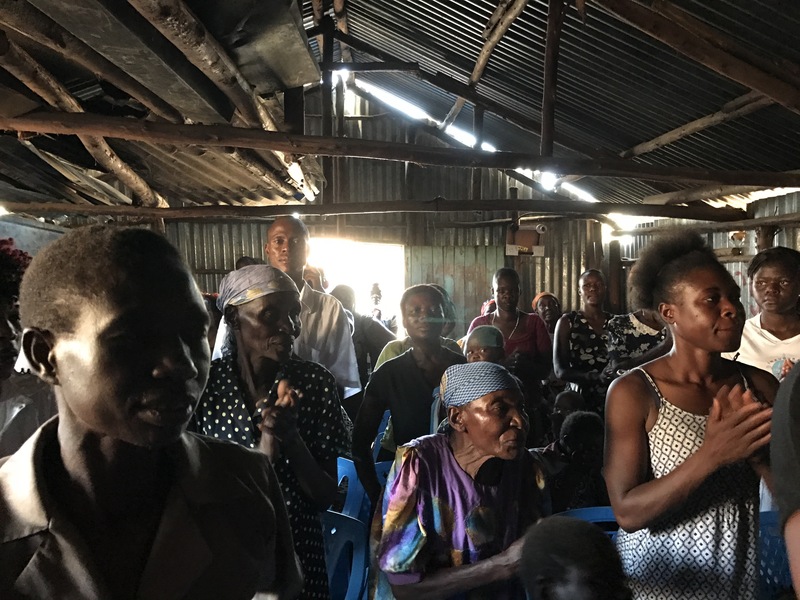 We explained to them to slowly shift their livelyhood to vegetable farming and stop eating fish. ​ Every year during christmas the club invite people to eat only vegetarian food. This time we reached out to them in different areas. Each time we fill our plate with food, I think of all those who have toiled hard to make it possible to bring the food from the field to the table. Gratitude is what comes uppermost to my mind. Perhaps that is the reason we have so many festivals in India dedicated to agriculture and farming. The year begins with the onset of uttarayan coinciding with January. Sankaranti is a harvest festival that honors all that is associated with farming like the farmers, cows, implements etc. Then it is the colorful festival of Holi which celebrates the onset of spring after the cold spell of winter. Farmers pray for a good harvest during the year. Baisakhi celebrated mostly in Punjab in April is a thanksgiving for bountiful harvest. The Hareli festival in July August is also a harvest festival popular in Chattisgarh where tribes worship farming equipment and farm animals. Nuakhai is a harvest festival of Odisha celebrated in August September. The Kut Festival celebrated by tribes in Manipur is a post harvest festival. Bengal and other North Eastern states also have their own local versions of the harvest festival. So there is so much beauty in this great diverse land where people, whichever place they may belong to, have specific festivals dedicated to harvest. 23rd December is observed as Kisan diwas in India. Africa also has many harvest festivals like the Yam Festival or the Homowo Festival which are all thanksgiving festivals for good harvests. We certainly need to observe these days as our lives are blessed by earth and rain, which give us good food which sustains us. The day was warm and pleasant and we set out on our expedition into the interiors. This time our destination was Songhor Village near Chemeline. The place is so close to nature and with a lot of prehistoric sites, it is a beautiful village near the mountains. 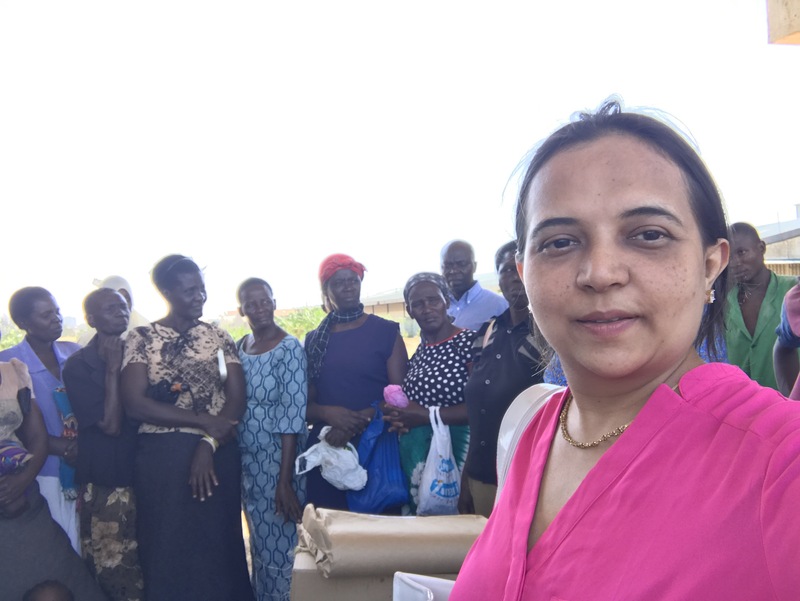 There is a huge potential to improve farming in this area and we decided to continue our seed donation program in this village. The farmers there are a well-informed lot. They are aware of the new techniques of farming. It was a pleasure interacting with them. But what really surprised me is the fact that most of them were vegetarians. They seemed to know all about the benefits of a vegetarian diet. There is this great myth doing the rounds that native African tribes do not endorse vegetarian diet. 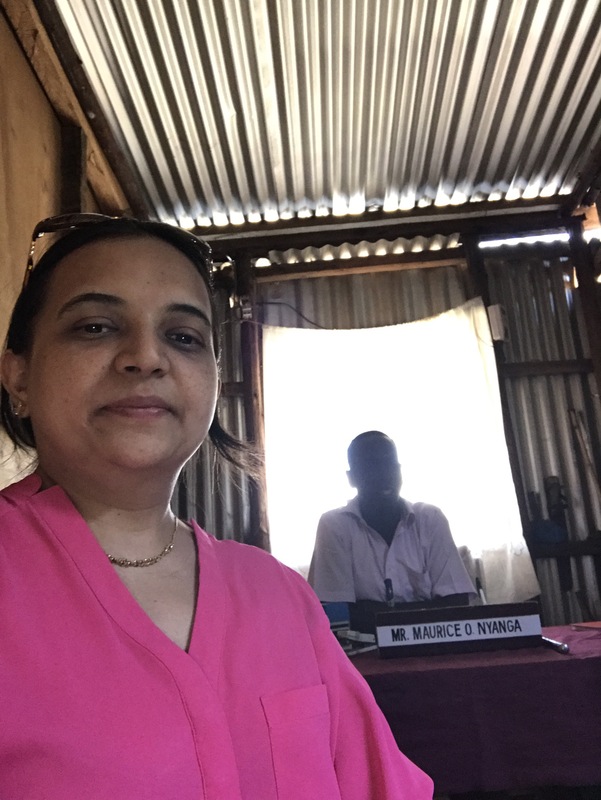 In fact many seem to think that I am wasting my time promoting plant-based food in Kenya. 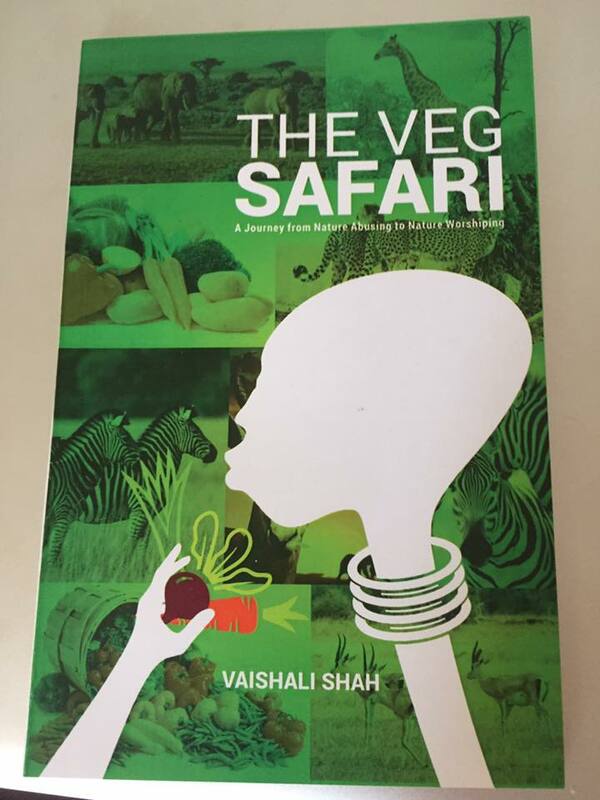 During the time I was researching for my book The Veg Safari, I read that there were many Africans who embraced a plant-based diet as a matter of routine though they would not advocate it. For many, it was also because of economic compulsions. They found adequate energy for their tough life even in the plant-based items they would prepare. A few tribes have been vegetarians out of choice. So these were all interesting findings and it is a myth to typecast anyone in a particular bracket. The box of sweets lay tantalisingly inviting on the table. I tried to ignore it and succeeded. Well almost. Then out of curiosity, I started reading the lines on the packaging. Pure ghee sweets— written in bold. I also recalled my visit to the ISKCON temple last month where they served Prasad made out of pure ghee. With so much of ghee news on my mind I started reading about ghee and whether it is actually good for us. Ghee has always been used since ancient times in India. Clarified butter began to be used in the south where temperatures were always warmer than the north. So it had to be ghee or clarified butter and not butter which had to be used. And slowly people started realizing its benefits. As a cooking medium you can use very little and get enhanced flavors. Scientists are now saying that it also aids weight loss. The energy from medium chain fatty acids in ghee and coconut oil actually burns the fat in the body. It improves the functioning of the gall bladder and enhances digestion. Food gets burnt quickly and this also helps in weight loss as fat is not accumulated in the body. Ayurveda recommends usage of ghee as it provides an alkaline system for the body. All this sounds quite good and I am definitely planning to try out ghee in my diet. Of course moderation is the key.